Thank you for helping protect sea lions! 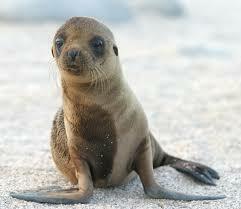 I thank myself for helping protect sea lions! Can any case of child abuse be tolerated? Signed and shared. Thank you, Sylvie. Previously signed, shared, and thanked. Thank you for lending your voice to protect starving sea lion pups.